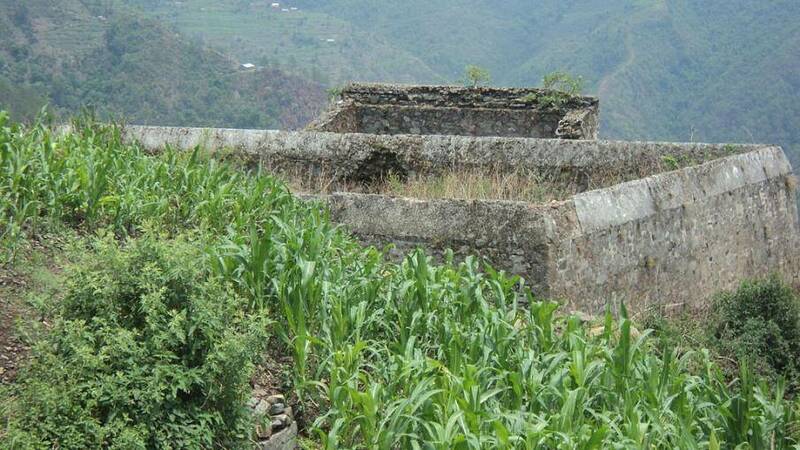 Lying in about 17 kms north from Hetauda, Makwanpur Gadhi or Makwanpurgadhi was one ruled by the Sen Dynasty. There are two forts built here. One of them is bigger than the other. The smaller fort is 800 KMs down of the western part of the big fort. A Manakamana Temple also stands nearby the fort. The forts are made on big stone cut rocks. It is a beautiful place to visit as the weather is always pleasant, not too cold or hot.